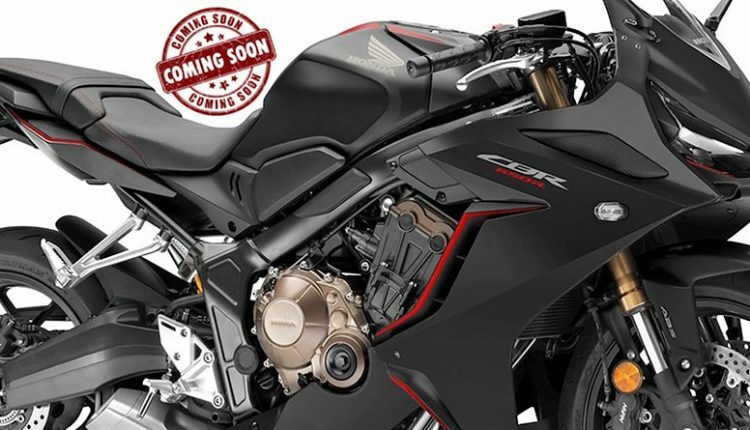 Honda CBR650R will replace the India-spec CBR650F in the first quarter of 2019. 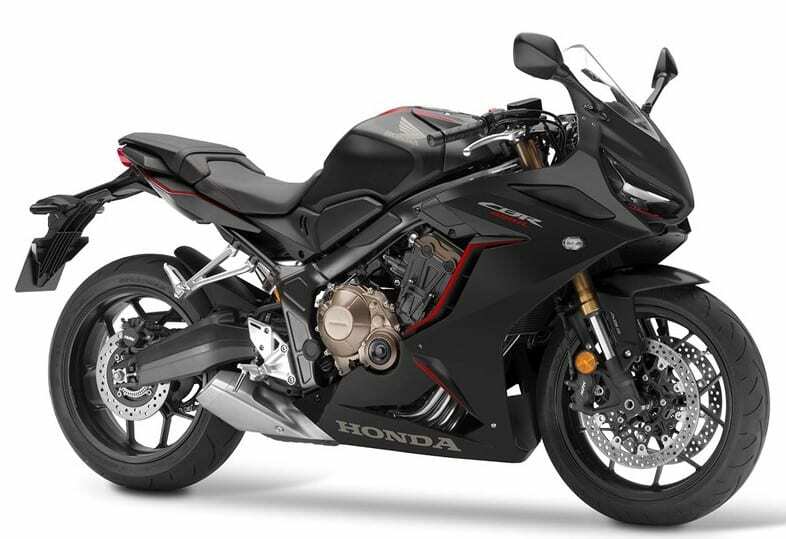 The full-faired motorcycle is an enhanced version of existing middleweight racer, getting dual headlights at the front and reworked side panels for a lighter overall weight. 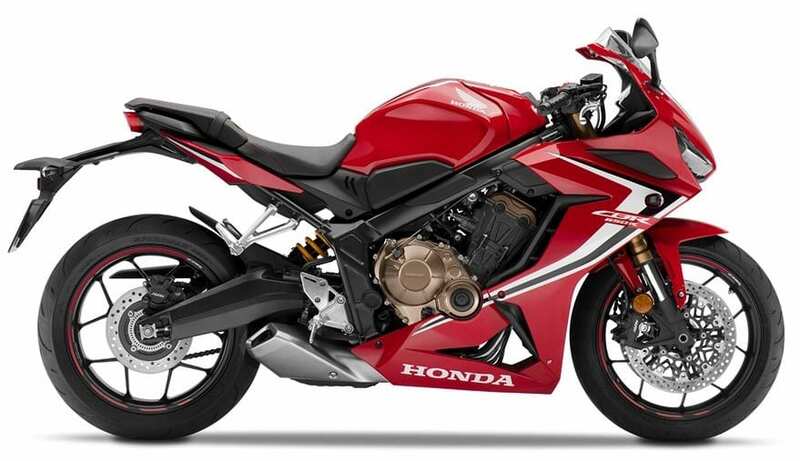 CBR650R is powered by the same engine but offers more horsepower for exciting 0-8000 rpm rev range. 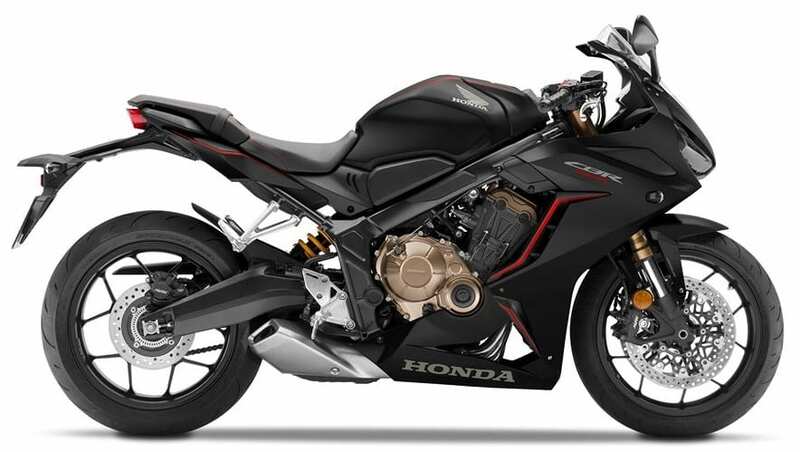 The reduction in weight and more power makes it the most powerful motorcycle of this segment. 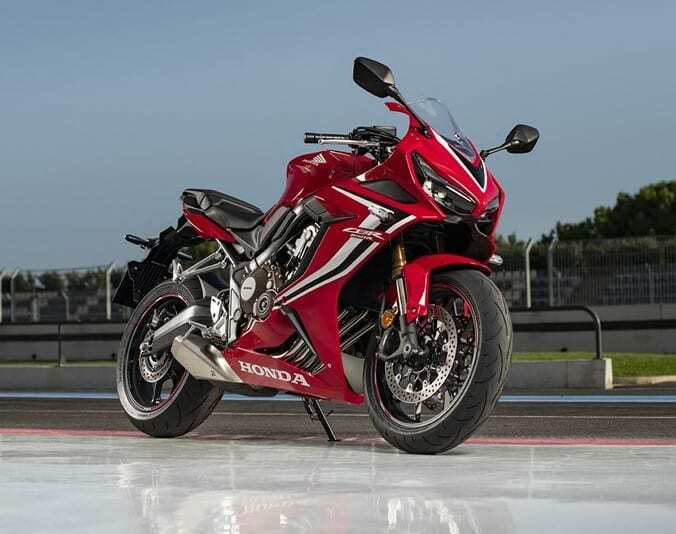 The front is also inspired by the design of the 2019 Honda Fireblade (CBR1000RR). 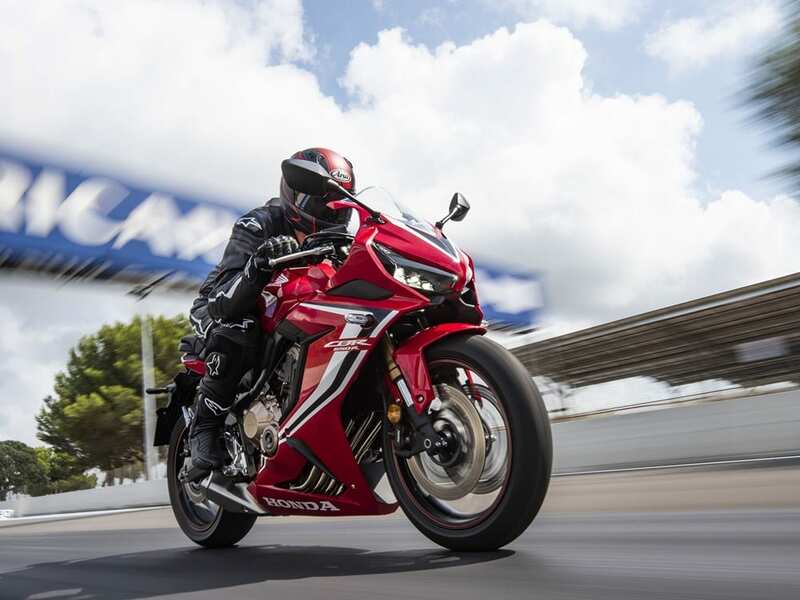 2019 CBR650R comes with an all-new digital console, sporty riding position and familiar brake/suspension setup. 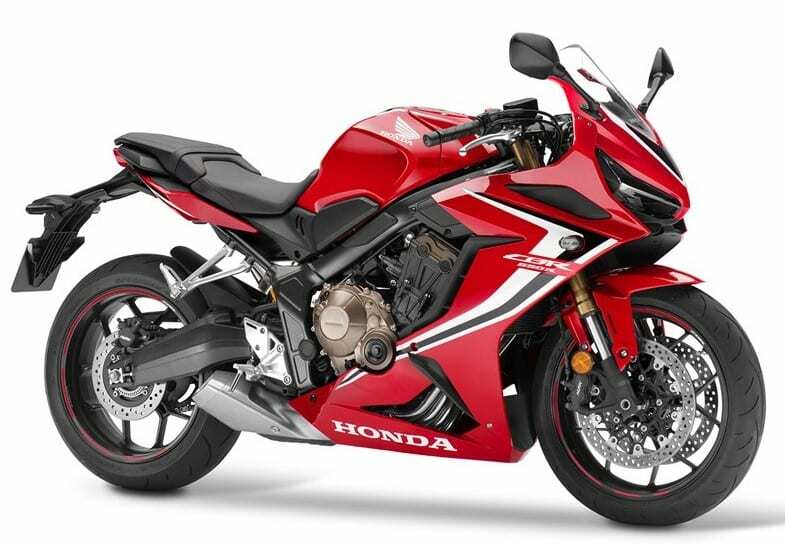 Honda has already updated the CBR1000R, CB1000R+ and Gold Wing for the Indian lineup. 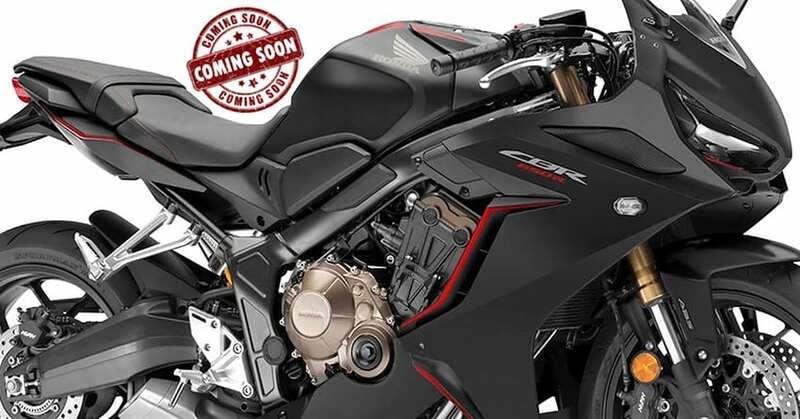 The launch of CBR650R and Africa Twin in early-2019 will complete their CBU lineup. 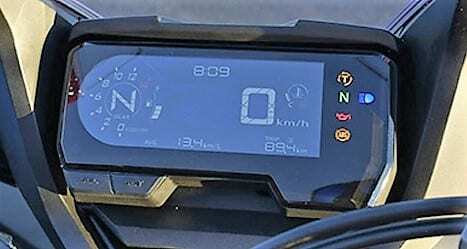 The four-cylinder middleweight has no direct rival around this segment as most bikes are powered by a twin-cylinder engine. 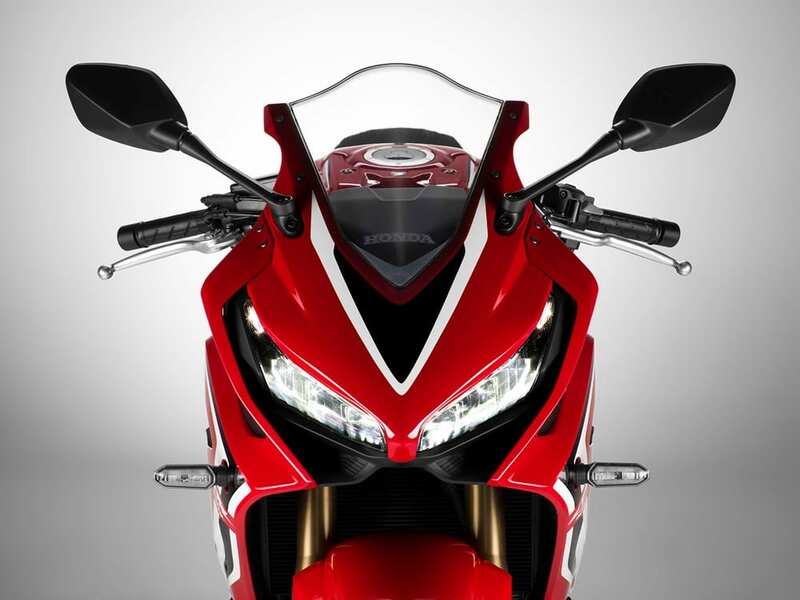 Benelli TNT600i is available with a four-cylinder engine but body type for both bikes is different.